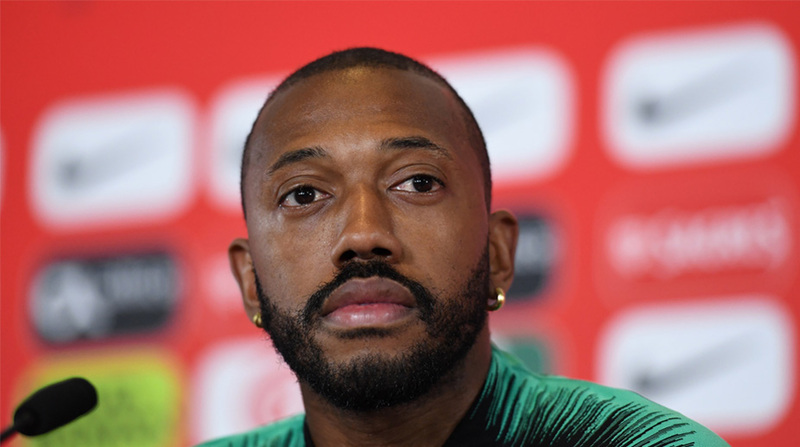 Portugal midfielder Manuel Fernandes said on Monday that his national team is looking to claim the 2018 FIFA World Cup title and can defeat Spain, although the Spanish side is one of the favourites to win the trophy. Portugal, which is to compete in Group B along with Spain, Iran and Morocco, will open their campaign at the 2018 World Cup against the Spanish side on June 15, reports Efe. “We can beat Spain, as our goal is to win all matches in the group stage and advance to the next round,” Fernandes said at a press conference held in Kratovo, on the outskirts of Moscow. He reiterated that the game against Spain is very important for Portugal, since the Spanish side is the strongest rival in Group B and is also looking to claim the title. Fernandes pointed out that he is well aware of Spain’s abilities, as he spent four seasons at La Liga club Valencia from 2008 to 2012. He stressed that Spain has a lot of respect for Portugal and believes that the upcoming game will be difficult, noting that Iran and Morocco are also good rivals that deserve respect. As for his compatriot Cristiano Ronaldo’s future with Real Madrid, Fernandes said the Portuguese squad travelled to Russia solely to win all their matches and were not thinking about anything else. At the same time, Fernandes added that Ronaldo is very important for the Portuguese national team, which depends to a certain extent on his goals and fitness.